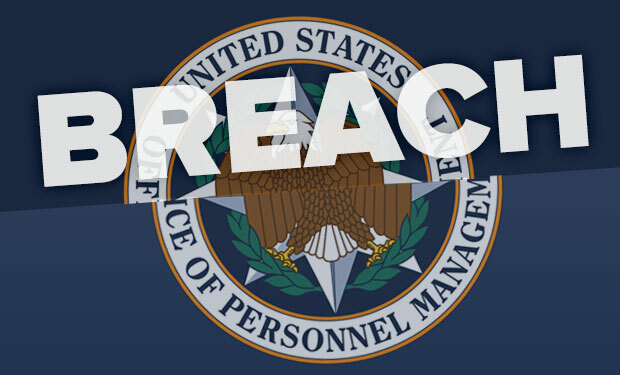 If you are interested in the recent US Office of Personnel Management (OPM) data breach you'll want to check out the following articles and blog posts. For those not familiar with this breach, see here. SANS ISC Handler Bojan Zdrnja has a great post on the ISC diary about how Google Chrome performs DNS prefetching lookups in order to speed up browsing. I hope you find the post as interesting as I did.